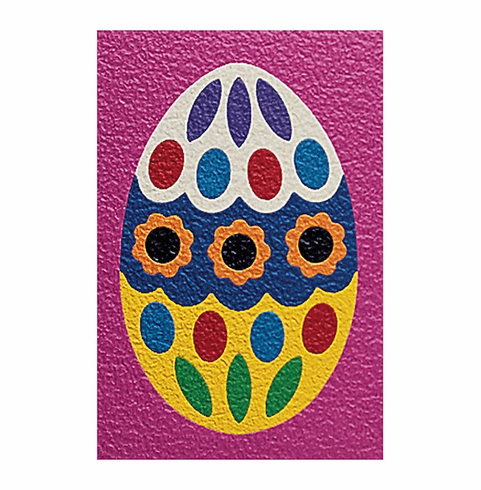 Original Lauri Crepe Rubber Puzzles have soft, bright, durable and washable pieces that won't curl, crease or tear. The 8 1/4" x 11 1/2" puzzles have 2 skill levels. Kids first follow the pattern, and then they can take it away to increase the challenge. Kids feel special achievement when each piece fits snugly. These puzzles will challenge and entertain for years.